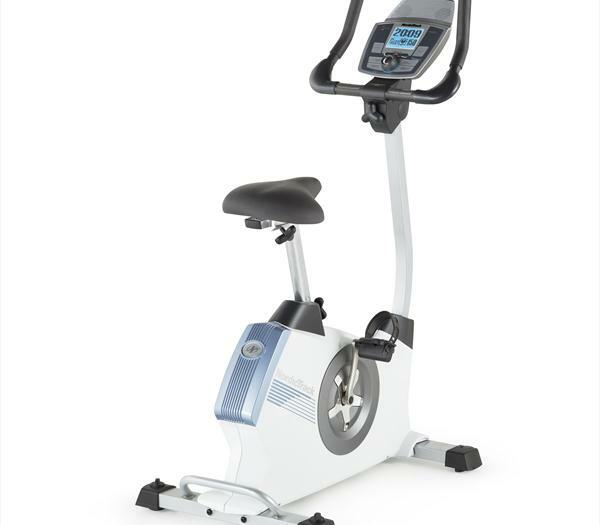 The NordicTrack GX3.2 Exercise Bike, having a rugged and durable chassis, gives user a natural ride experience. It is iFit SD compatible, which helps you to receive audio coaching, motivation and advice from a certified personal trainer. Besides it also loaded with many other attractive features like comfortable and adjustable, padded saddle and handlebars, inertia-enhanced flywheel, backlit LCD display etc. Its has 20 levels of digital resistance and supports 23 built in workouts. Users can stay motivated for a longer by plugging in their iPods and listening to their favorite music while working out and get better results. *Note: Most of the sites, stores or shopping portals listed above sell NordicTrack GX3.2 Exercise Bike with discounts and other exciting offers. There is a possibility that the some of above websites are not selling NordicTrack GX3.2 Exercise Bike now. Toughtrain.com is not liable for such cases or instances. Also we do not recommend any seller for NordicTrack GX3.2 Exercise Bike and a buyer should buy from where he/she gets best deal with quality of products, service and on time delivery (shipment).